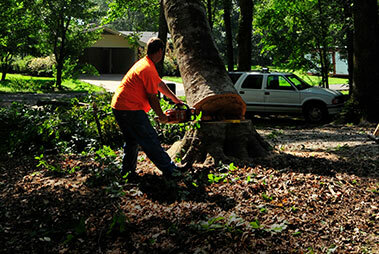 Central Louisiana With Quality Tree Removal Services. 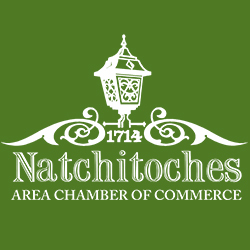 From Alexandria, Natchitoches, Pineville & Surrounding Areas. 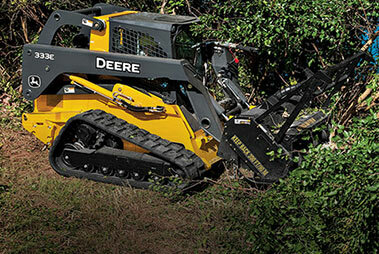 We specialize in tree removal after storms and in dangerous environments. Count on us for crane work to remove limbs and debris from on top of your home or garage. 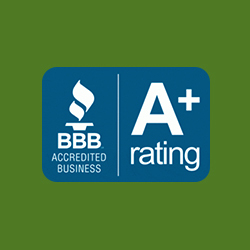 Call us 24 hours a day for your FREE estimate. 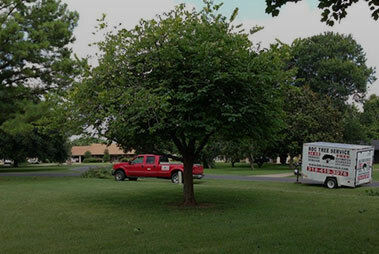 Welcome — To keep your trees healthy and your lawn lush, contact the professionals at BDC Tree Service. 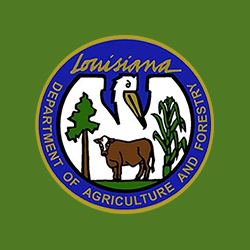 With over 100 years of combined experience, our technicians have a deep understanding of the flora native to us in Central Louisiana. 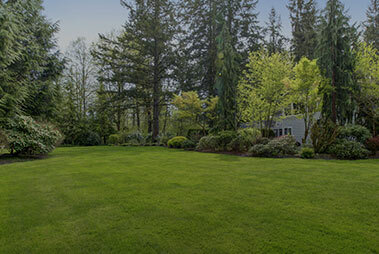 We’re proud to offer comprehensive services, including tree trimming, emergency tree service, lawn care, and more. At BDC, we’ll go out on a limb so you don’t have to. 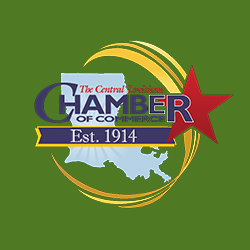 Contact us online or by phone today!